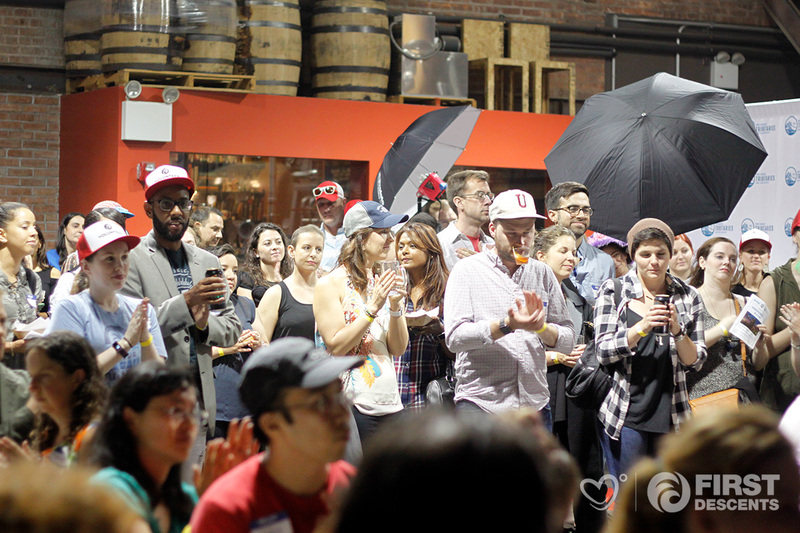 On September 18th, three of us from the already small IHadCancer team were queued outside a Brooklyn bar, The Shanty, admiring the rustic, hipster aesthetic and the wafting steam of the nearby Stuf’d food truck. It was the welcoming party for the non-profit First Descents' Local Adventure Community. First Descents is a non-profit organization that provides free outdoors adventure programs for young adults impacted by cancer. These outdoor adventures empower young adults impacted by cancer to climb, paddle, and surf beyond their cancer diagnosis. We’ve been big fans of First Descents ever since our founder Mailet met Brad Ludden many years ago. Since Denver and New York City aren't neighbors, we hadn't found a way to bring the two communities together -- until now. A week before, we received a call that FD was coming to Brooklyn. While we were expecting it to be a young, fun event, we were taken aback by how genuinely incredible meeting the FD community was. 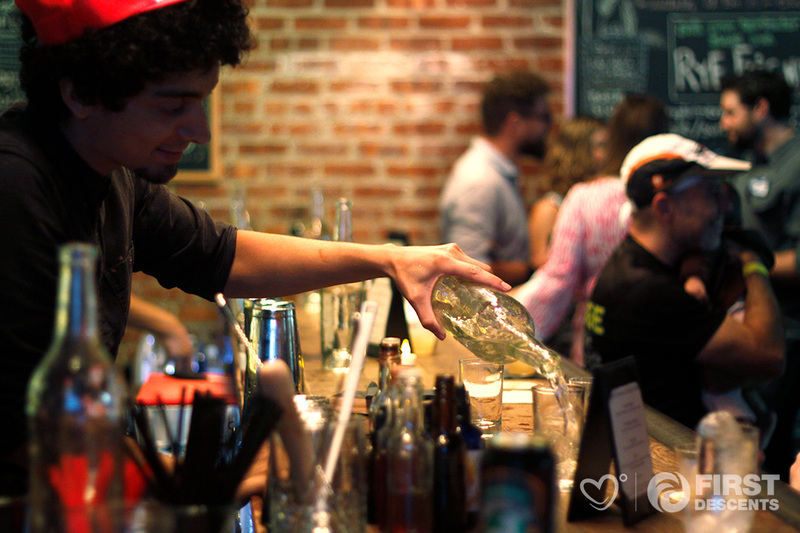 The overwhelmingly positive, buzzing atmosphere inside the bar was undeniable. Occasionally you'd see someone with short, curly hair and a cute headband, or someone who had a bald head beneath their volunteer cap. In any other context, it wouldn't have prompted a second thought. There was no awkwardness, no individual left to sit alone, no pretense. 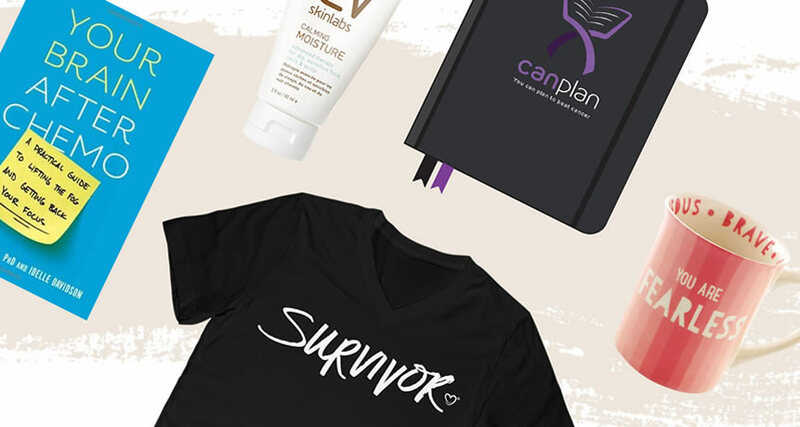 Every attendee was a radiant young person in the prime of their life who just so happened to have cancer. One of the first and most surprising things we heard from FD alumni was that the trips aren't focused on participants' cancer - it's about who they are as a person, right at that moment, for one week. The exact details of how missions start remain unique to each trip (it's how they keep an air of mystery for the uninitiated like ourselves), but we'll share what we've gathered from those who have roughed the waves and rocks. When you are first picked up and taken to the FD location, you don't start off with your age, your cancer diagnosis, or your treatment regimen like you might in other roundtable support groups. Instead, you start telling stories about yourself and your FD nickname arrives naturally from there. The conversations unavoidably touch on what role cancer has played in their lives, but it doesn't take center stage. "It's not a kumbaya, lets-all-get-in-a-circle-and-cry-together situation," a young woman told us. "While there's nothing wrong with that, it wasn't for me. I didn't want to cry. I wanted to get out on the mountain and challenge myself. That's how I got over it." "You just leave everything behind, for an entire week," the first man we spoke with told us. "I didn't check my phone - even though they did have WiFi, now that I think about it. I didn't even take my wallet out. That's the degree of separation I'm talking about. Everything is completely taken care of. You can really leave the entire world behind, which lets you focus on yourself in a way that you otherwise couldn't." This spoke deeply to the "new normal" that anyone who has received a cancer diagnosis has to encounter one way or another. What you get from letting go of the person you present to the world on a daily basis, the "you" that your friends and family know, is the ability to look at yourself in the present without the pressure of the past or the future. Disconnecting entirely from the pressures and responsibility of the "real" world affords you the time and mental freedom to really give it some thought. "I became depressed. I had no structure in my life. I kept trying to live like I was before, but that person… she's gone. First Descents forced me to reconnect with the body, the person, that I am now. It changed everything -- like a switch. I've made peace and said my goodbyes to the woman I was before cancer, and I am living and loving my life now." Each program ends with the participants taking a moment of silence around a fire comprised of many candles each representing someone's cancer fight - a loved one who has passed, a loved one still here, their own, someone else's, it doesn't matter. But it is an intensely emotional experience that seals the week-long retreat between those few individuals. 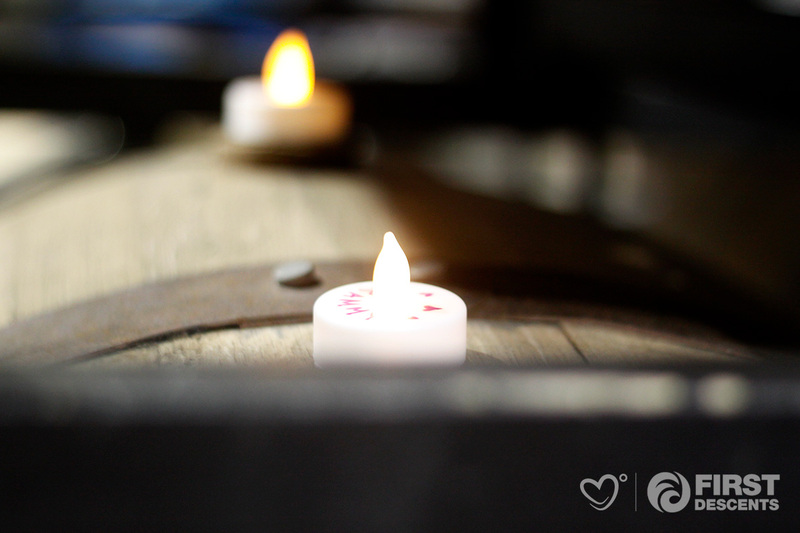 As we looked around the distillery that evening, we saw tiny, flickering electric tea lights. Each one had a different colored name written around the flame. The evening closed with all lights in the bar being shut down and everyone sitting in silence for a few minutes. In the darkness, all of the bodies and the wishes written on each candle seemed to become a part of the air. We passed the first moment so quietly you could hear a pin drop. After those first sixty seconds, though, you started to notice the breathing of people close by. As the time passed, there were more and more hitches. Some trying not to cry. Others trying not to cry in response. And together, we started to feel the emotional gravity of every individual in that room. Together, as a very new tribe of strangers and neighbors all gathered because of one common experience, we raised our thoughts and prayers up to the Brooklyn skyline. Every cancer diagnosis is different. Every story is unique. Every person needs support. Those fundamental truths make conversations between IHadCancer and First Descents tribes so fluid. In the end, it's all about community - and that's what we honored. Have you been on a First Descents trip? If so, connect with fellow FD alumni by sharing your experience in the comments below! Photo credit to Olivia Olszewski.